Yeh Ristha Kya Kehlata Hai, is one of the longest running shows of Indian television. 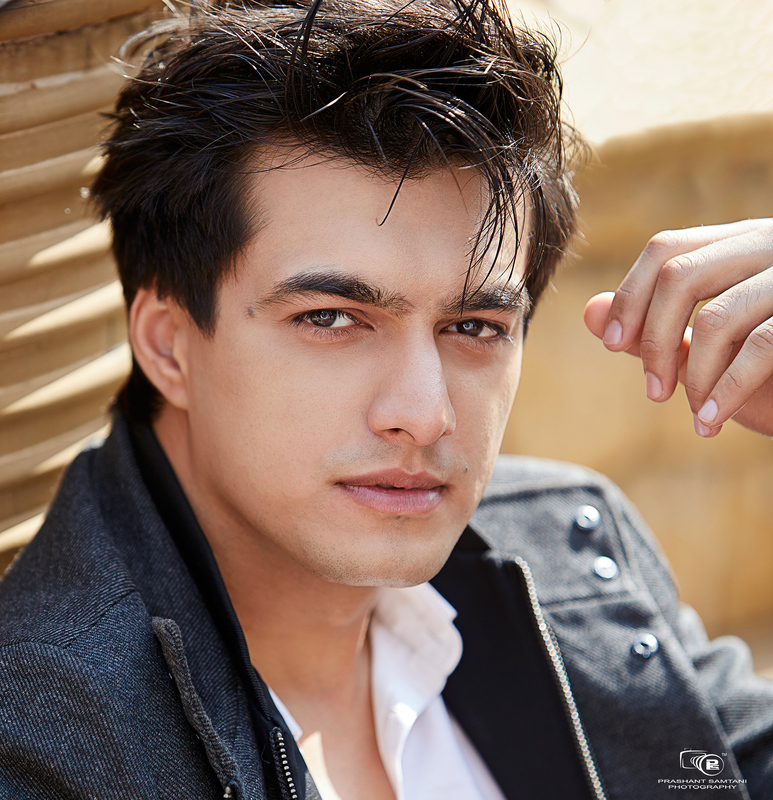 The lead pair Shivangi Joshi and Mohsin Khan, popularly knows as Kaira (Naira and Kartik) are loved by the viewers. 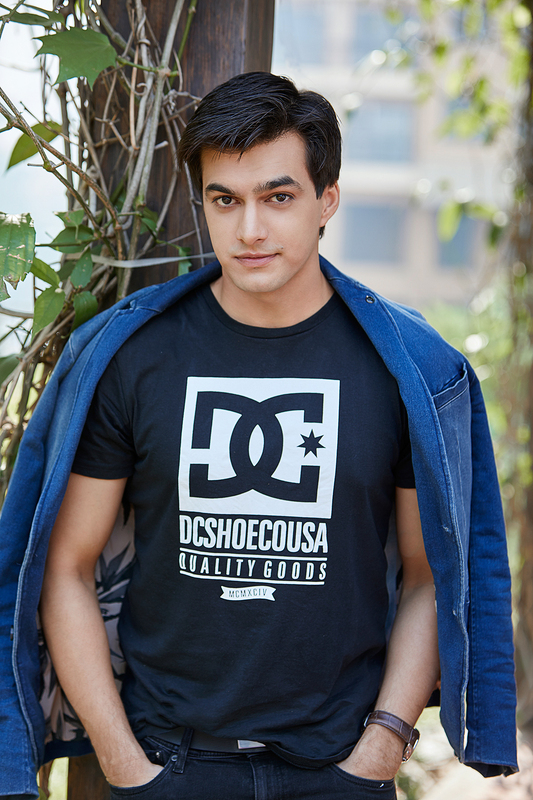 In a recent interview, actor Mohsin Khan revealed that he enjoys playing the role of Kartik. “Kartik’s character is going through a roller coaster of emotions. Things were just seeming right and he had convinced himself that Naira might never get her memory back and marrying her again would be the solution to their problems, the marriage itself has become a difficult thing for his sister. Now, he must choose between his sister’s happiness and his own,” he says. While the actor gets a lot of love and affection from his fans and is grateful for all the adulation, for him the appreciation from his father means the world and he looks forward to that the most. 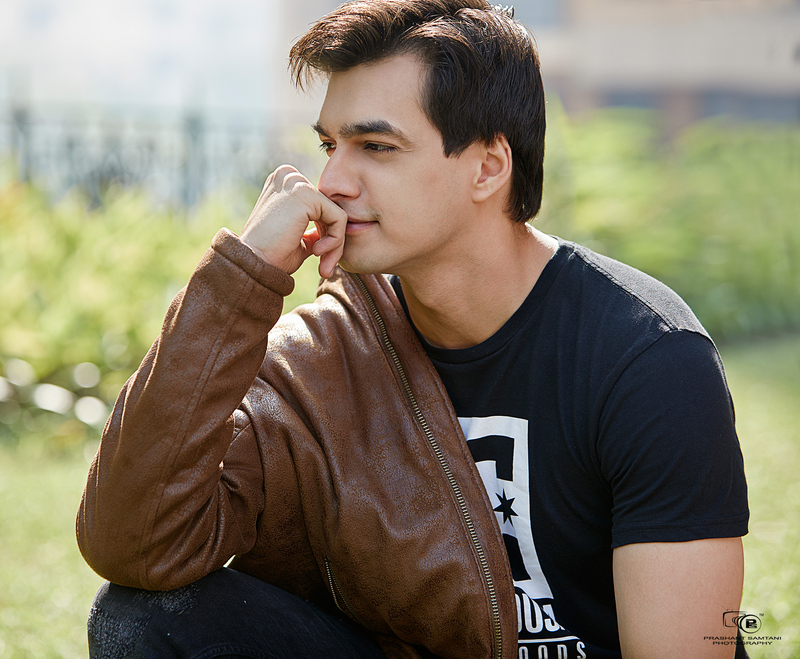 The actor says that even today, his father gives him money whenever he likes an episode, which is one of the best compliments for Mohsin. “The best of compliments might be the simplest of gesture from my family. My family is the reason I have sustained over the years and only through their support and values I, Inshallah, will sustain further. My father hands me a 100 or a 500 rupee note if he likes a certain scene and I look forward to that,” he says.